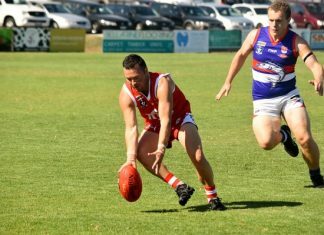 SEE the oval and round balls whiz around at Shell Road Recreation Reserve, where the mighty Grubbers take on Geelong Amateur on Saturday 4 June. Footy and netball action all throughout the day from morning until late afternoon. 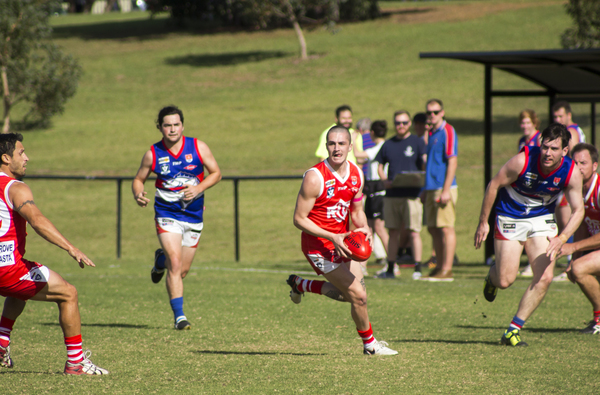 Take the family and cheer on the red and white at Ocean Grove’s brand new sporting precinct. WANT to read the latest selection of library magazines delivered straight to your device using Zinio? Bring your own device or borrow one of the library’s iPads. It’s free and it’s on Monday 6 June. IT’S officially winter so don the beanie and coat and go for a walk and then wind down – and warm up – with a coffee or soup at one of the many wonderful cafes. 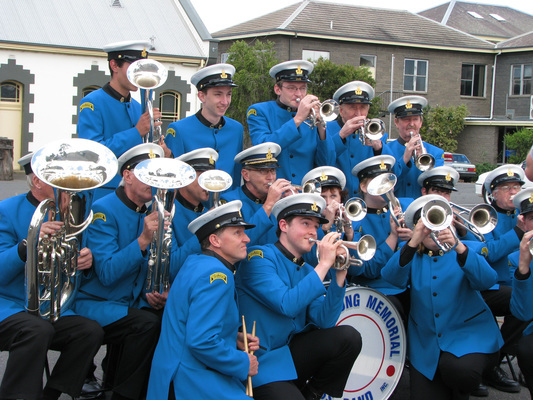 THE concert is called Top Of The Brass and providing the music is The Geelong Memorial Brass Band. It includes the theme from two films ‘The Great Escape’ and ‘The Dam Busters’ along with the theme from ‘Dad’s Army’. Expect swing and show tunes mixed among the brassy favourites, like a medley from ’The Sound Of Music’ to ‘Sway’ and ‘Pennies From Heaven’ to 1930s classics like ‘Aint Misbehavin’ – even a couple of big anthem tunes including ‘You’ll Never Walk Alone’. Where and when: Potato Shed, June 14 10.30am, $15, ph 5251 1998.